We are keen on making travellers enthusiastic about visiting natural & cultural wonders, while engaging with the locals at the same time. This way tourism can be a catalyst for poverty alleviation & nature protection, while travellers have the best time of their lives! We develop sustainable tourism curricula for universities, vocational training institutes, secondary & primary education. Also, we give workshops & organize exchange programmes upon request. 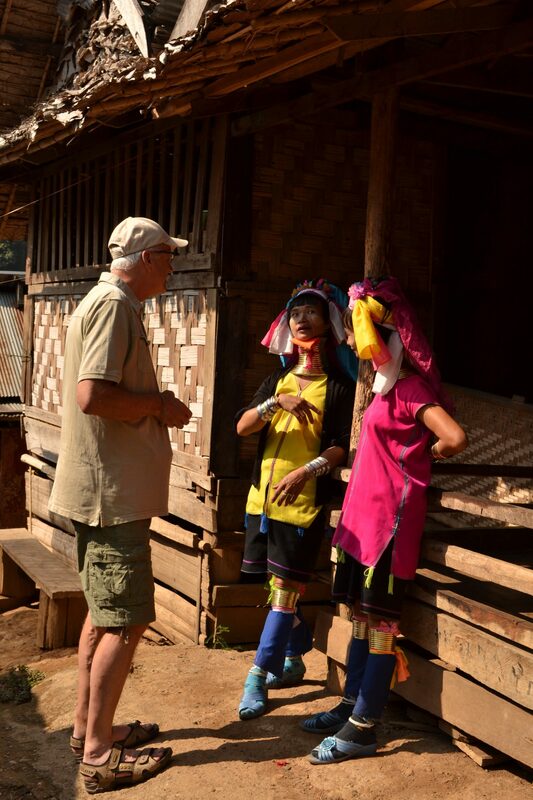 We are very thankful & proud that Floortje Dessing has made an episode about tourism to the Kayan villages in Thailand for her award-winning TV-show “Floortje naar het einde van de wereld”, visiting Ways of Change co-founder Cara Boccieri.